If you’re a SME in the gas, oil, plumbing, heating or electrical industry, you may feel social media isn't relevant to you. Can't you just focus on what you're good at—and leave the tweeting and Instagramming to bigger, more consumer-oriented businesses? Though you can operate without using social media channels, it greatly reduces your potential network of customers. Not to mention, your savvy competitors are already there, engaging their customers and generating leads on social media. But here’s the dilemma: You have no idea where to start! Don’t panic. I’ll provide step-by-step advice on setting your trade business up on social media, from choosing the right channels to the best tools to monitor your social activity. Step 1. Know your brand. Before you jump into social, define exactly what your brand is. 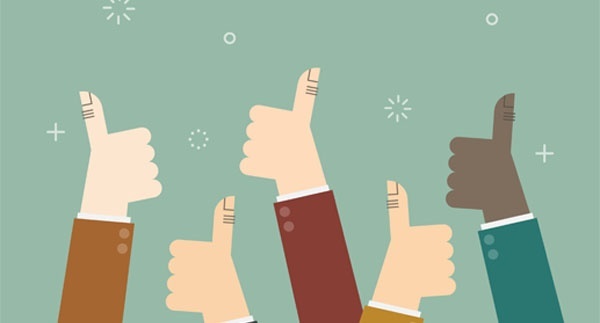 You’ll be spreading your insights and offers to target customers across your social media accounts, so a consistent brand experience is essential. Ensure that every social account you create has the same headers, logos, and marketing straplines and slogans to build familiarity for your customers online. It’s vital that you have this marketing collateral in place before you create your social media accounts. There’s nothing worse than running a Twitter account for your business with a profile picture of you and a Facebook business page that’s got a picture of one of your products; how are consumers supposed to know it’s the same business? Step 2. Know your customers. Another important exercise to complete before creating your social media accounts is to figure out exactly where your target customers are hanging out. There’s no use focusing all your efforts on Twitter if the vast majority of your customers prefer watching YouTube videos! It can be a time-consuming exercise to comb through each social media channel to understand how active your target demographic is, but trust me—it’s completely worth it! READ MORE: A Beginner's Guide to Social Media Marketing (+ Strategy Plan Template) on the G2 Crowd Blog. Step 3. Create your social media strategy. Once you’ve determined which social media channels are most active for your industry, create a strategy for how to make social work for your trade business. Start with defining what your specific goals are from your social media output. 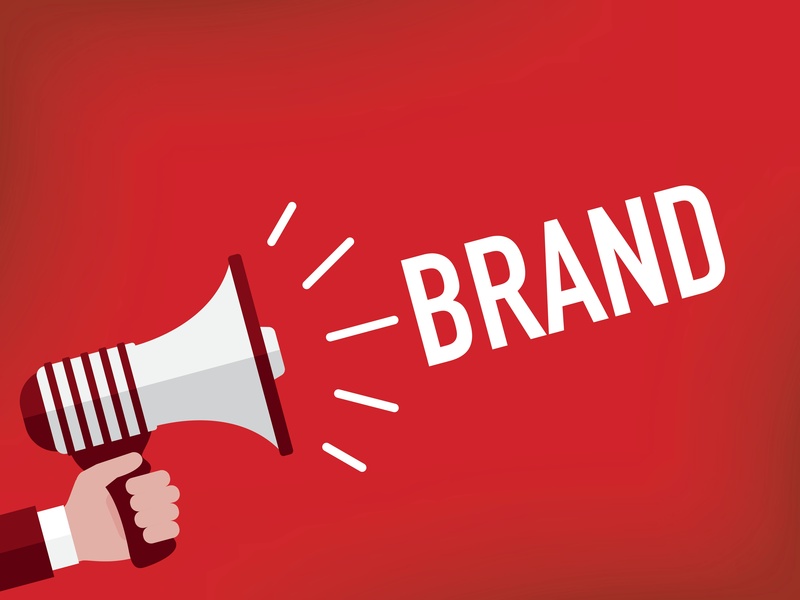 Are you looking to simply increase your brand awareness? Do you want to secure new clients as a result? Defining your end goal will make it easier to plan the right content for your social followers. If it’s just exposure you’re after, a great way to build authority and trust in your brand is to offer industry-leading insight and advice that your target customers can't get elsewhere from your competitors—like a Facebook listicle on 'The Top 10 ways to Save Money on Heating This Winter,' a LinkedIn article on '5 Things You’ve Never Considered About the Plumbing in Your House,' or a YouTube video on how to fix a broken light switch. The best way to make social media work for your business, particularly if you’re time-poor, is to create an editorial calendar to prepare and schedule content that can be published automatically while you’re hard at work doing jobs for customers. Within a couple of months, you’ll be able to determine the channels and type of content that engages best with your target audience. Step 4. Create the right content for the right channels. It’s not just about publishing content that you enjoy creating; you need to be creating the content that solves problems your target demographic encounters. Are they looking to save energy? Keep their business clients comfortable? Avoid scams from fly-by-night field service businesses? Facebook– short-form videos, Q&As or interviews, case studies. Twitter– Customer testimonials, short-form videos, bite-size tips. LinkedIn– Corporate Social Responsibility (CSR)-style news, job vacancies, thought leadership, industry white papers. Instagram – Image-led products or services, short-form videos. YouTube – Short and long-form videos. Striking the right balance is key to engaging potential customers with your trade brand. Step 5. Use free tools to manage your social media output. Running your brand’s social media accounts needn’t be time-intensive. There are a range of free tools that you can take advantage of to schedule the publishing of your content. It’s particularly useful if you discover that your content gets better engagement from customers at certain times of the day, allowing you to serve them the content when they’re looking for it. Tweriod is a good free tool that lets you know when your customers tend to be on Twitter, so you can schedule most of your posts during those times. Most of these tools are free for businesses that have only one account—perfect for busy tradesmen! All three are good at helping you to stay track of trending topics, customer responses, and your competitors. Step 6. 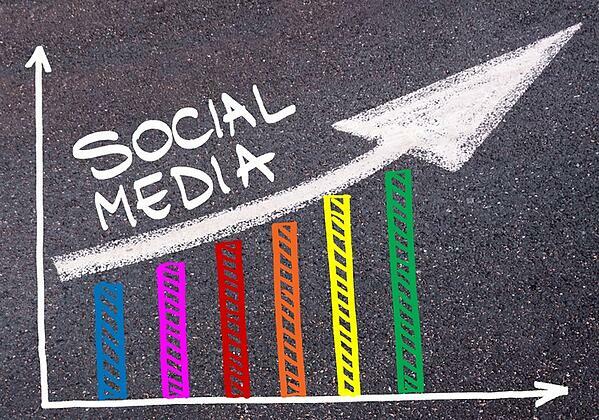 Know the real ROI for social media. The feedback I often get from tradesmen on social media marketing is that they either (a) don’t have enough time to implement a strategy or (b) can’t see the benefits it brings. 'Facebook likes and Twitter retweets don't pay the bills,' they say. While it's true that Facebook likes and Twitter retweets don't directly pay the bills, you have to consider social media as just one facet of building your brand and its authority online. Your social media strategy should be part of a concerted effort to engage with customers on many fronts, from e-newsletters and press releases to online advertising. It's all a part of marketing for field service businesses. Ready to learn how to build customer relationships and get more jobs though your website? Download our FREE Build a Better Website Kit below to learn how to choose a domain name, blogging basics, simple SEO and more.